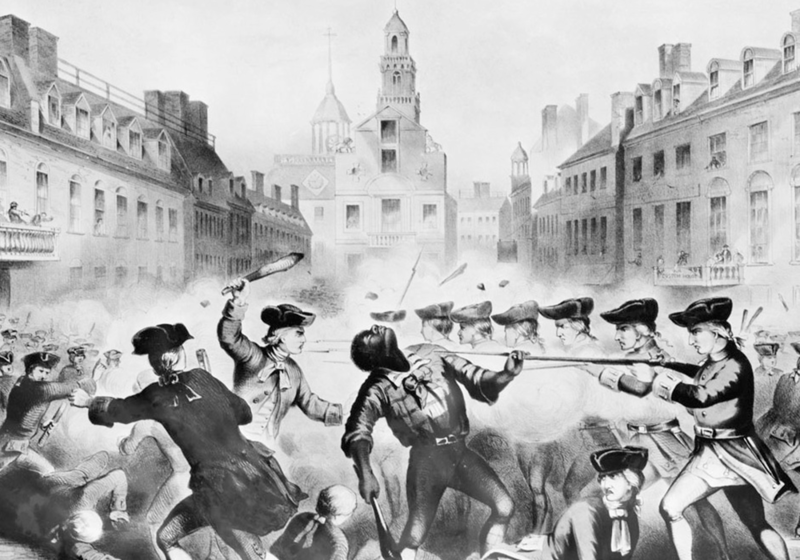 The division of the world’s peoples into distinct groups—-“red,” “black,” “white,” or “yellow” peoples—-has become so deeply embedded in our psyches, so widely accepted, many would promptly dismiss as crazy any suggestion of its falsity. Yet, that’s exactly what this provocative three-hour series by California Newsreel claims. 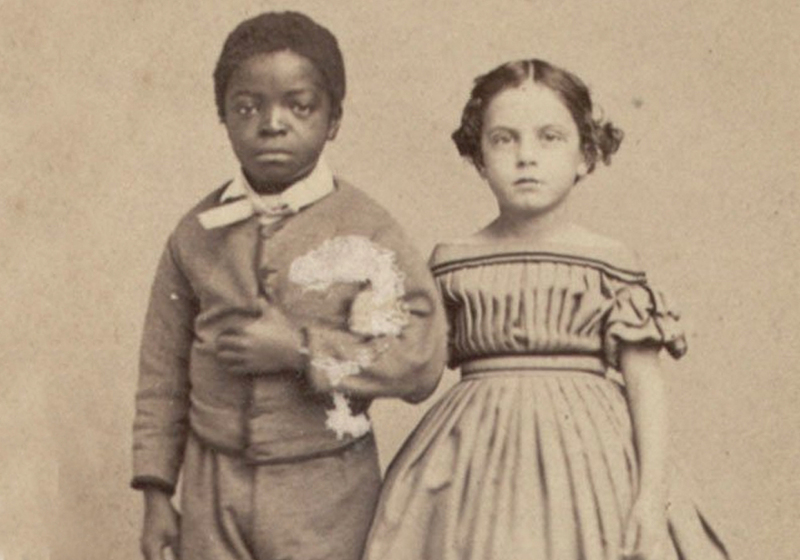 Race—-The Power of an Illusion questions the very idea of race as biology. Episode 1- The Difference Between Us examines the contemporary science including genetics that challenges our common sense assumptions that human beings can be bundled into three or four fundamentally different groups according to their physical traits. Episode 3- The House We Live In asks, If race is not biology, what is it? This episode uncovers how race resides not in nature but in politics, economics, and culture. It reveals how our social institutions “make” race by disproportionately channeling resources, power, status, and wealth to white people. An online facilitator guide is available. In light of the ongoing devastating impact of neighborhood segregation, housing discrimination, and gentrification, California Newsreel has posted a segment of the film online for free public viewing. See below. RACE THE POWER OF AN ILLUSION: The Genesis of Discriminatory Housing Policies from California Newsreel. 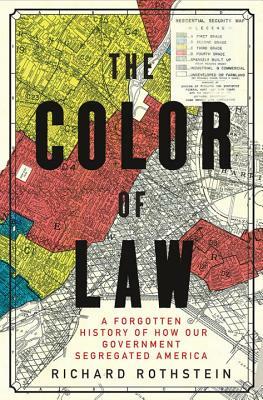 Racial segregation characterizes every metropolitan area in the United States and bears responsibility for our most serious social and economic problems — it corrupts our criminal justice system, exacerbates economic inequality, and produces large academic gaps between white and African American schoolchildren. 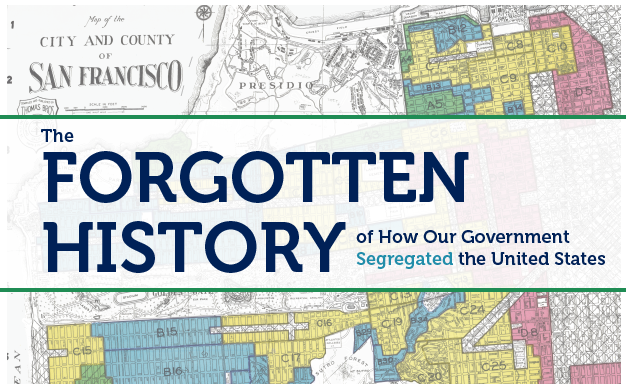 We’ve taken no serious steps to desegregate neighborhoods, however, because we are hobbled by a national myth that residential segregation is de facto — the result of private discrimination or personal choices that do not violate constitutional rights. Book – Fiction. By Donna Jo Napoli. 2010. 288 pages. 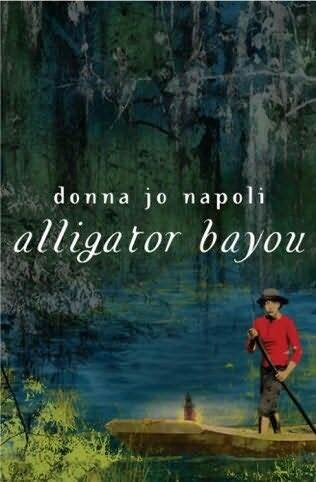 Historical fiction for young adults based on the true story of the lynching of Italian Americans in late 19th century Louisiana.